A Professor of Psychology for over thirty years (now emerita), a retired therapist, and four times a grandmother, Susan Avery Stewart, PhD, is passionate about sharing the gifts of late life in a culture that mistakenly equates old age with debilitating decline. Her own journey into the apparent abyss of old age began in 2000 quite by accident – and with great resistance – but it has enhanced her view of aging, and her life, immensely. A series of encounters with the word crone left her unsettled yet curious, and she immersed herself in myths and folktales from around the world, looking for good news about being an older woman. Expecting to find wicked witches and ugly hags like those in stories she heard as a child, she was delighted to discover some very inspiring old women – audacious, strong, passionate, ingenious, courageous, humorous, wise, and fiercely protective of children and the down trodden. When she learned that gerontologists, psychologists, neuroscientists, and others were describing similar qualities and trends in late life development, she felt compelled to share what she was finding. 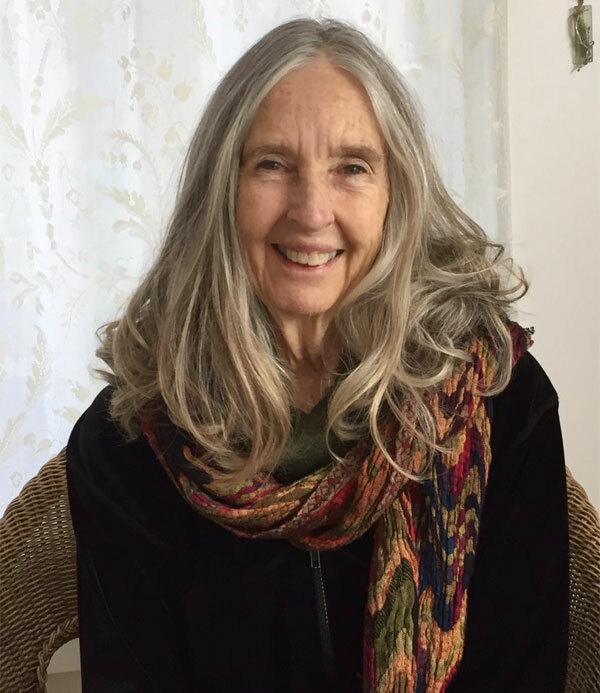 A professor at the time, she began spreading the word about the under-appreciated gifts of age by teaching classes, writing papers, making presentations, and facilitating workshops. And just before turning 70, she completed Winter’s Graces: The Surprising Gifts of Later Life. In its pages she weaves together folktales, current findings in gerontology and other fields, themes from the world’s wisdom and spiritual traditions, stories of her own and other older women’s experience, and characters from film that reflect late-life qualities like contentment, agelessness, simplicity, and necessary fierceness. Susan continues to make presentations and offer workshops on the gifts of late life, many of them specifically for women. She has found that stories, along with recent research, visual images of elders, and the opportunity for participants to reflect on and share their own attitudes and experiences of aging, are a potent mixture. Susan earned a Ph.D. in clinical psychology at age 26 and was a Marriage and Family Therapist for many years. She is blessed to belong to a women’s group that has been meeting since 1970. (Most were in the twenties at that time; they are now in their sixties and seventies, and one is in her eighties.) Susan is also blessed with four grandchildren – Lukas (5), Lona Louisa (7), Maddy (20), and Natalie (23) – and two grown sons, Logan and Avery. Susan is a singer and a cellist and loves to dance. Winter’s Graces comes to us in an era that requires more grace than most of us can muster. And yet the myths and stories included in this book, and the lessons drawn from them, nurture a sense of adventure and lay out a map of how we might create an enriching late life, in spite of moments of fear and despair. Though written for women in or approaching the winter of their lives, it speaks as truly for us codgers as well. Among the gifts this work has to offer is the experience of the author’s voice: at once gentle and wise, tentative and sure, and above all deeply human.